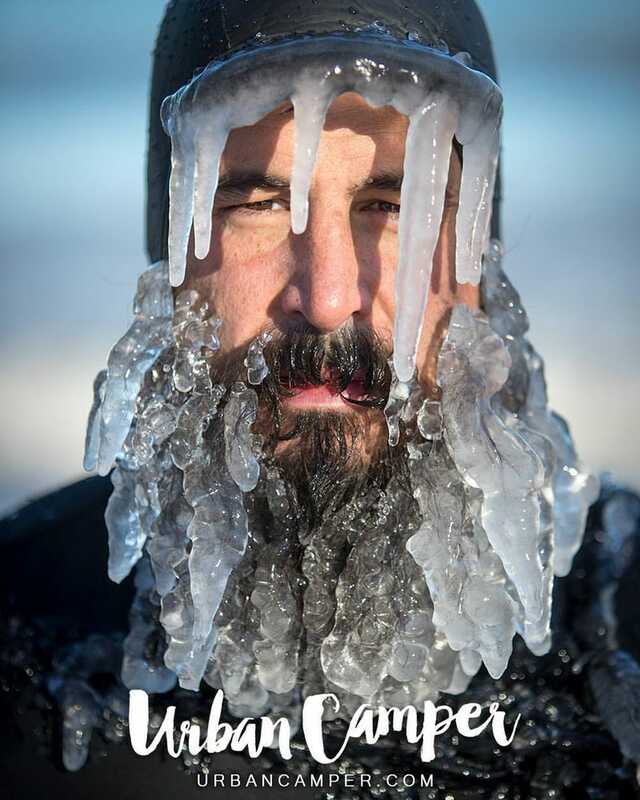 Beardcicle. Illinois, USA. By Mike Calabro.